for attorneys and insurance professionals. Catastrophic events often create devastating damages in an instant. That's why you can always count on us to be prepared to respond promptly and effectively. Whether it be an earthquake, landslide, El Niño winter, fire, or other disaster, we have decades of experience in evaluating catastrophe related damages on properties and structures. Our experts have been trusted to provide forensic engineering services to assess property damages that arise in events such as the 1994 Northridge and 2014 Napa Earthquakes, the 2004 to 2006 intense rainfall events, and the 1997 to 1998 El Niño winter in California. Group Delta Geoforensics SOQ is now ready for download. 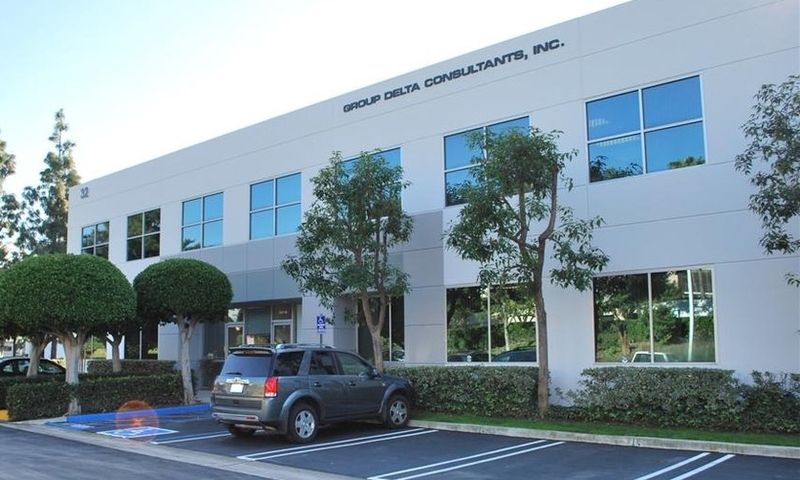 Group Delta offers a broad range of services to meet the needs of our clients. Our team consists of highly trained professionals and are ready to respond to our clients requests. Our six offices are located throughout California in the counties of Los Angeles, Orange, San Bernardino, San Diego, and Alameda.